New exterior lighting had to reflect and respect the landmark Church of St. John the Evangelist and its current roles in the life of the city of Montreal. 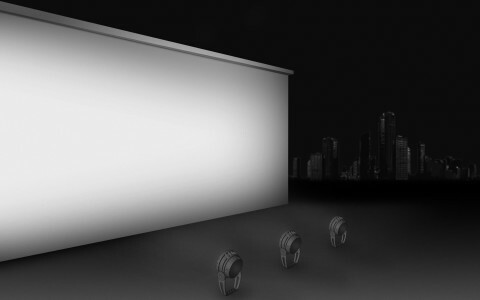 Working on a very tight budget, lighting designers Lightemotion worked with Lumenbeam Large floodlights to illuminate the building's stone base with luminaires that are sturdy, low maintenance and out of sight to passers-by. Montreal's Church of St. John the Evangelist serves three different purposes: as a church, a mission center, and a performance space. Lighting designers Lightemotion used LED lighting to bring out the church's distinctive period architecture, identifying it with the area's expanding day-into-evening activity programs. 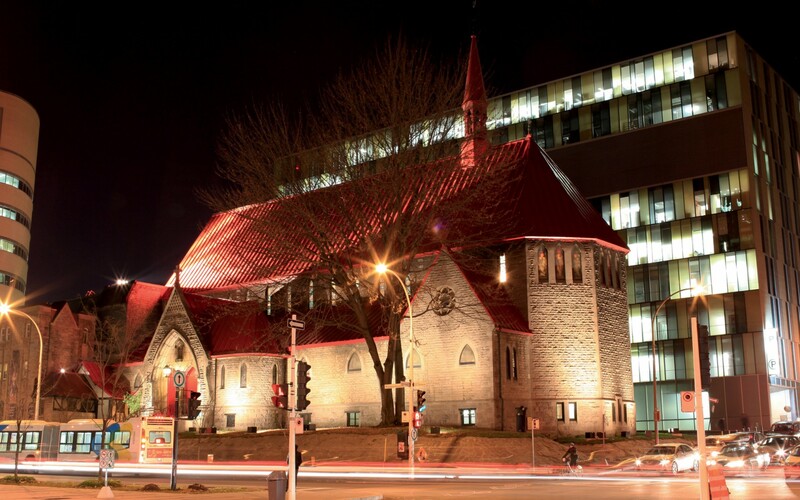 "During religious services and for mission work, the stone façade and red roof are lit in soft white light," says Francois Roupinian, founder of Montreal-based Lightemotion. 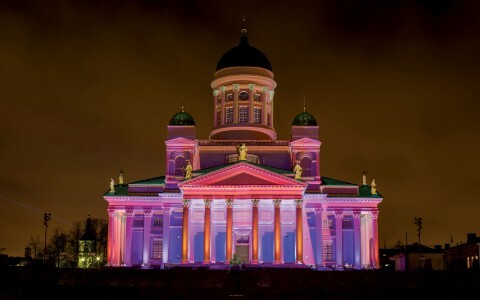 For a concert, the illuminated main front door and the roof glow red, and colored interior lights define the stained glass windows. 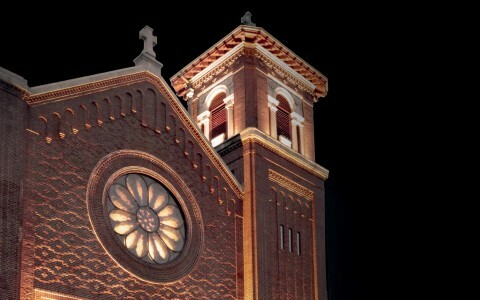 The relighting program was completed early in 2012. "There's no other church in Montreal like this," says Roupinian. 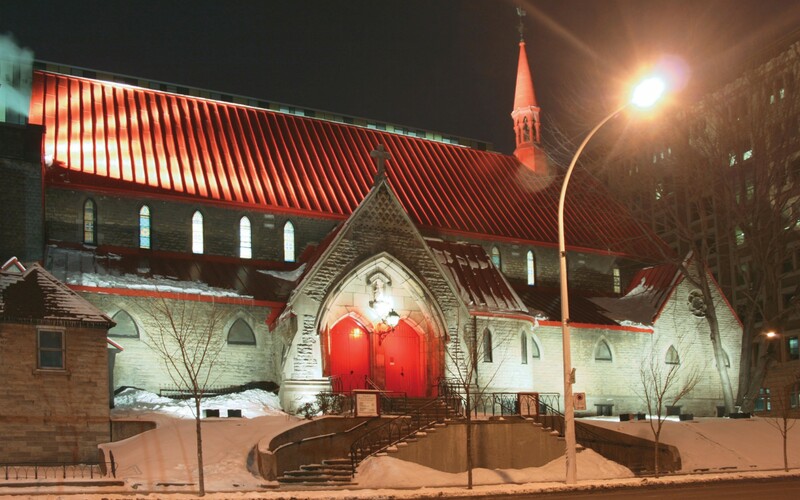 The roof of St. John's was originally slate, replaced in the mid-1950's with red-painted metal. A small bell tower rises over the sanctuary. 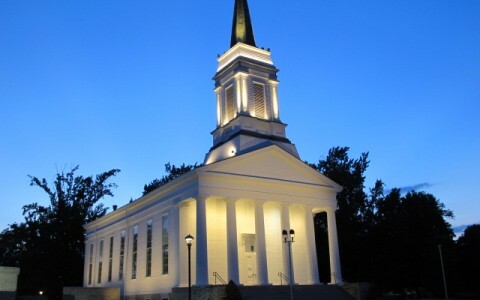 To highlight the exterior walls of local greystone that form the lower half of the church, Roupinian specified 16 floor-mounted 40-Watt Lumenbeam Large, with a 30˚ optic, rated at 3000K to bring out the architectural details. They are semi-recessed to protrude above the typical snow line experienced during Montreal's winter weather. 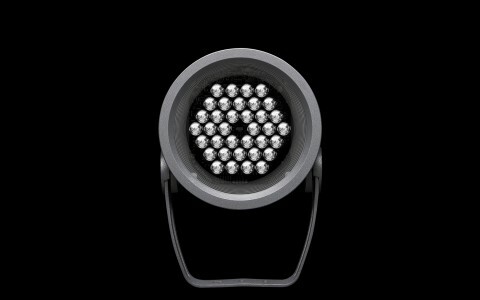 Roupinian encased the fixtures within a vandal-resistant four-inch-square junction box, anchored to the concrete slab.